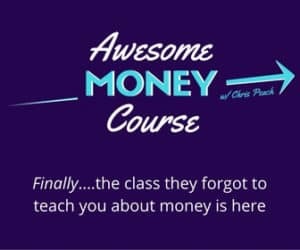 Before I get into how I was able to get a perfect credit score, let’s go over what a credit score is and why it’s important. A credit score is a three-digit number that uses information from your credit report to assess your creditworthiness. It’s an indication of how likely you are to repay debts in a timely manner and is a very important number for your financial health. Lenders use your credit report and credit score when making lending decisions, so you should be keeping track of your credit score for your financial health like you do your blood pressure for your personal health. The most widely used credit scores are FICO® Scores, the credit scores created by Fair Isaac Corporation. According to myfico.com, 90% of top lenders use FICO® Scores to help them make billions of credit-related decisions every year. Base FICO® Scores have a 300–850 score range. Keep reading to see how I was able to reach 850! FICO® Scores are calculated based solely on the information in your credit reports maintained at the three credit reporting agencies (Equifax, Experian, and TransUnion). Don’t know what’s on your credit report? You can pull a free credit report from each credit agency, each year from AnnualCreditReport.com. You should be pulling your report annually to check for mistakes. Mistakes can be made on credit reports, and that could be affecting your overall credit score. 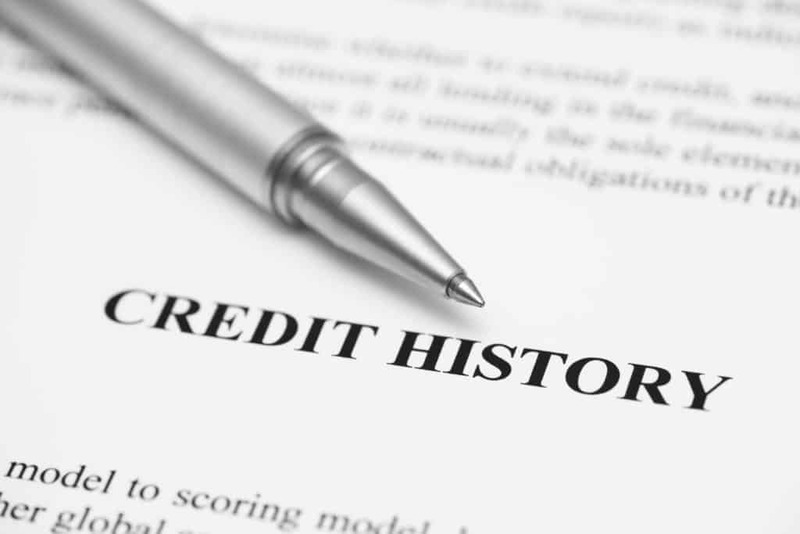 Pulling your own credit report will not affect your credit score unlike when lenders pull your report. Discover Card– You no longer have to be a Discover Card customer to get your free credit score! My Discover Card gives me a free score each and every month from TransUnion, and now they are giving everyone their free score (just another reason I love my Discover card). To get your free credit score, visit https://www.discover.com/free-credit-score/ and enter your information. In only a few minutes you will have your score. Credit Karma– I love that Credit Karma is totally free and gives you your credit scores from both TransUnion and Equifax. No credit card is required. Myfico.com– You can also get your scores from all three credit agencies right from the source, MyFICO.com. This option is not free. 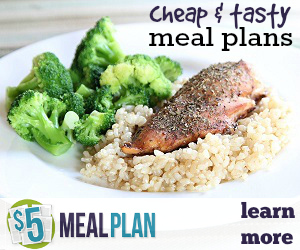 They offer a few different packages to choose from including monthly packages that include credit monitoring. I am using the free options to get my free credit score each month, but you can also use the paid option if you choose. 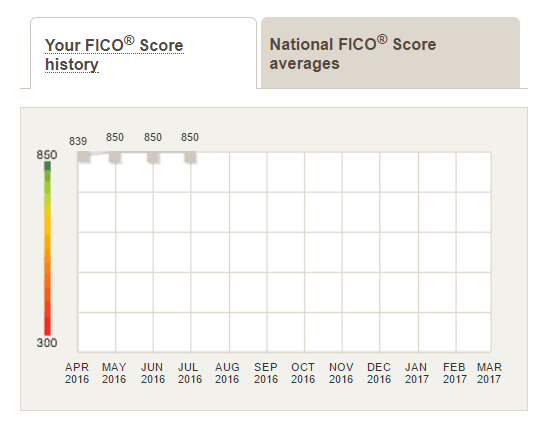 I always wondered if it was possible to get a perfect FICO credit score of 850 and until I got one myself I didn’t think it was. All my hard work was finally showing up in the form of my perfect credit score. 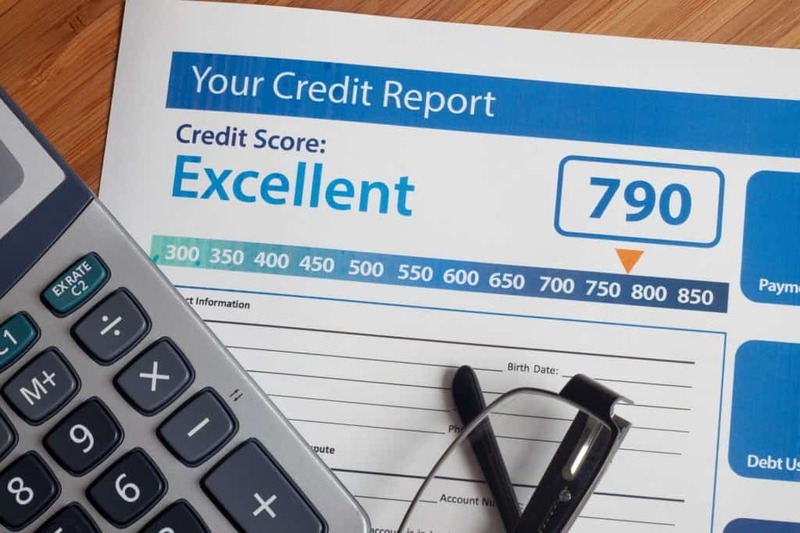 Now keep in mind, credit scores often change from month to month, and you don’t need to have a perfect score of 850 to get the best rates, but it is nice to see! Below is a screenshot of my actual score from last month. As you can see below in the next screenshot, I was able to keep my perfect score for three months thus far. Now this score was only from one credit reporting agency, and that is TransUnion. After seeing it, I wanted to check my scores with Credit Karma to see how they compared. I was able to obtain my free Equifax credit score from Credit Karma, and it was only 819. 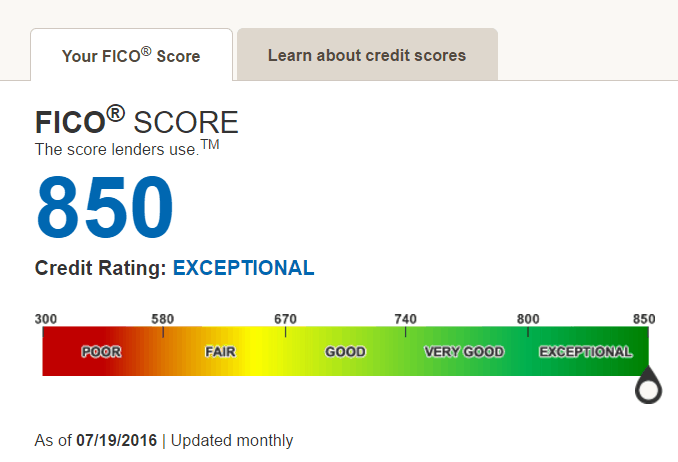 While not a perfect 850, 819 is still an excellent credit score. So why is my Equifax credit score different? It is not uncommon for your credit score to vary from each credit bureau, lenders report credit information to the credit bureaus at different times, often resulting in a variety of scores. If there is a huge difference, then you will want to take a good look at all of your credit reports to check for mistakes and correct them. Remember you can pull all three credit reports for free from annualcreditreport.com and you can also see two out of the three at Credit Karma. 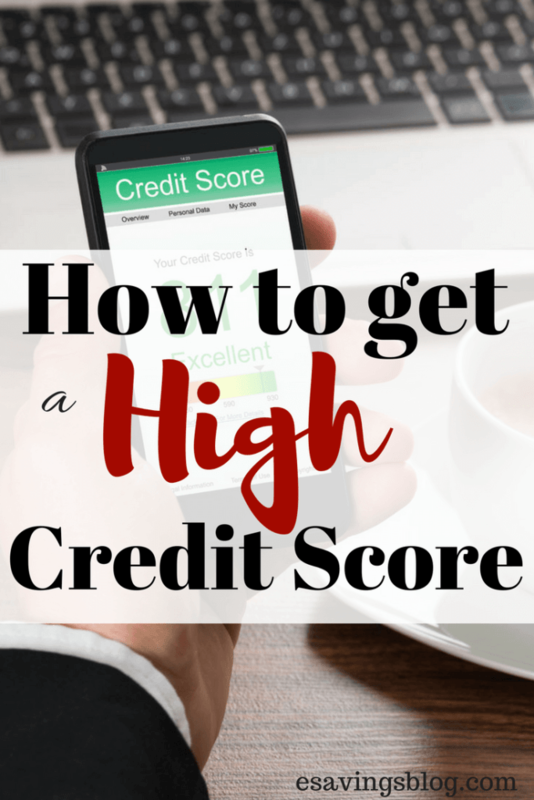 So what factors played an important role in getting my perfect credit score? I applied for my first credit card in college, so it’s been over 18 years of credit. While I was definitely not always great with credit, I did try and pay my bills on time. I did, of course, rack up some debt in college but I paid it off with a ton of interest in the years after. Since my college years, I have had a few car loans, two paid off and one current. I also currently hold a mortgage that has always been in good standing. I always try and pay my bills on time and in full if I can. One thing that helps me with this is to set up alerts and automatic payments. I set up every alert possible! I set up alerts on my online banking account and also in my credit card accounts online. I also will set up a bill to be automatically paid if I have not paid it through my bill pay by a specified date. That allows me to make sure I paid my bill on time. Another thing I do is set up alerts for when my bank account goes below a certain amount, so I know I have the money to pay my bills on time. Setup every alert possible to let you know in as many ways possible (text, email, phone etc.). You can not always rely on your memory or one option to pay your bill and missing a payment not only ruins your credit score, but it also means you may have to pay interest! Now while I always tried to pay my bills on time, I didn’t get my perfect credit score until after being laid off from my job for six months believe it or not. I contribute that to lower balances overall and to the fact that I still use my credit card! I still use my card to pay a few bills automatically each month. I do this for a few reasons. One reason is so that I can earn rewards from my Discover Card. 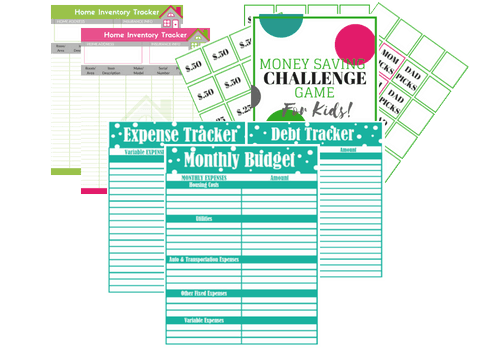 Another reason is so that I can keep my credit on track even though I am not spending any extra money. I have to pay those bills regardless so why not use my credit card to get rewards and build credit while I am at it? Of course, I go ahead and pay my credit card before the due date to avoid interest. Otherwise, I wouldn’t be saving much, would I? My Fiance who also has had a long credit history, no missed payments, one car loan and is on the mortgage as well, has a credit score in the 725-750 range. He never uses a credit card for anything and uses cash for as much as he can. He is a good comparison because we are very similar in many ways when it comes to credit except for the use of credit cards. 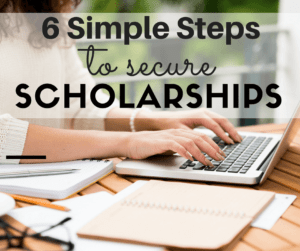 One other factor you need to consider is how many times your credit is being checked. If you’re always applying for credit cards or loans, you will be hurting your credit score. I have not applied for anything since being laid off, so this also helped my score. If you’re looking for a good credit card I recommend Discover. Use my referral link and get a CashBack Bonus: Become a Discover Cardmember now, and you’ll get $50 Cashback Bonus with your first purchase within 3 months! So as you can see there is no big secret to getting a perfect score, and it doesn’t always stay perfect, but it is possible. With a long credit history, on-time payments and use of your credit to show you are responsible, you too can achieve a perfect credit score. Questions? Comments? Share them below in the comment section. If this post helped you, please share it using the sharing buttons. Thank you! If you liked this post, you might also want to check out my post on Protecting Yourself from Identity Theft. This is probably information that A LOT of people don’t know, but need to know. I found it quite informative too. Thank you for sharing this with us on the #HomeMattersParty. We hope to see you again next Friday when we open our doors at 12 AM EST.